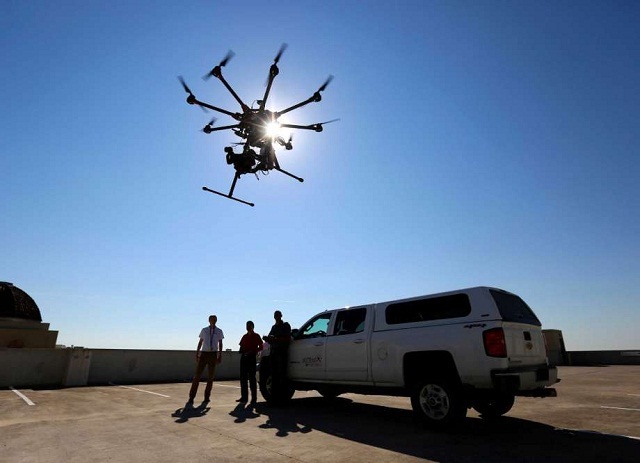 Do Drones Require More Supervision? Drones are coming up at the airports, on federal land, and on the Internet, and they are beginning to get lawmakers and some members of the public agitated. Hovering in an area where they are prohibited, impeding activities such as firefighting, and being converted into casual weapons—all of these drove regulators at the Federal Aviation Administration to set in motion examinations and made some lawmakers call for stricter drone supervision. However, spectators inside and outside the industry are confused as to which rules can be realistically executed and if they will manifest to be unnecessarily burdensome to legal consumers of the improving technology. 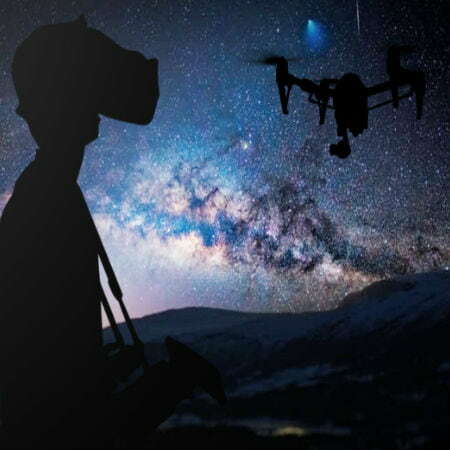 Some also mention that there is too little lucidity over what is allowed now and what may be permitted in the near future, which is discouraging some future drone users from embracing the technology. The market for both recreational and commercial use is advancing fast and displays no clue of letting up. The Consumer Electronics Association announced recently that drone sales in the United States are supposed to amount to $105 million in 2015, up more than 50 percent from the previous year. The group is optimistic that 700,000 drones were sold by the end of 2015. Accounts of several suspicious activities keep coming in. In the previous week, four different commercial airline crews claimed seeing drones close to New York’s John F. Kennedy International Airport. Worries are not restricted to just airlines. Last January, a hobby drone crash-landed on the White House lawn after a man who resided in the area lost touch with it. 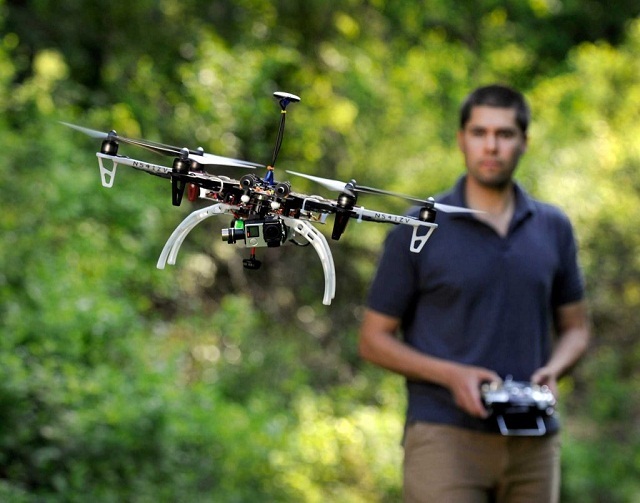 It is unauthorized to fly drones outdoors in Washington, DC, but the man was not indicted. Early in July, an 18-year-old from Connecticut uploaded a video on YouTube showing a tricked-out drone mounted with a pistol that victoriously fired. Drone activity has also hindered firefighting activities in the West, making agencies to ground firefighting planes. The machines are a potential risk to low-flying airplanes. After drone spotting made wild land firefighters to ground planes in California’s San Bernardino Mountains, US Representative of California’s 8th District, Paul Cook, introduced a bill to the Congress called the Wildfire Airspace Protection Act of 2015. If passed, the bill would foist a fine and up to five years imprisonment for anyone found guilty of flying a drone that hinders firefighting planes on federal land. Could New Rules Be Enforced? Controlling drones via regulations is not as simple as it seems. The legal structure assigned to the use of drones is not solid. The FAA is contemplating on executing tougher rules and drone supervision. It should be completed by the end of 2015. At present, the FAA regards drone less than 55 pounds and employed for noncommercial purposes to be similar to a model airplane. Anything larger should be verified with an “aero modelling community-based organization” that is supposedly training its members to pilot bigger craft. If users would pilot drones for any sort of commercial motive including things like professional journalism, they need special authorization from the FAA. Also, local governments have introduced drone-specific laws, and some law enforcement agencies have proposed that drone users could be indicted with reckless risk if local cops regard their drones dangerous. On a side note, it would be of big help to mount drones with GPS tracking device to keenly monitor them. In fact, GPS-guided drones are safer.